What in the actual HELL these two days have been absolute bliss!! 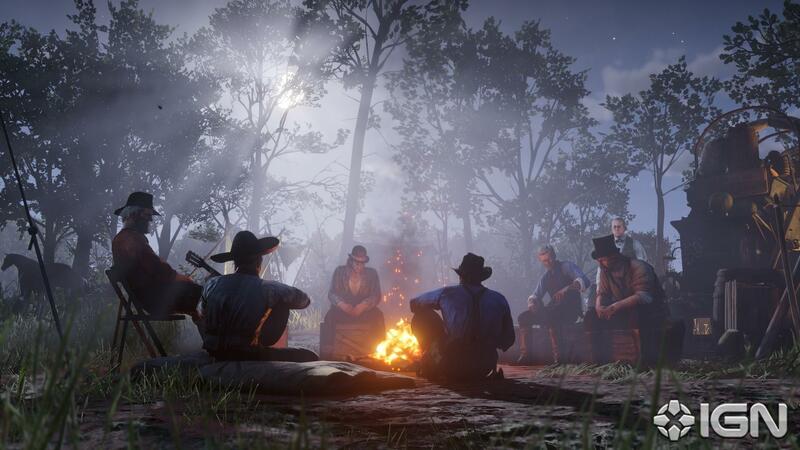 What gorgeous new screenshots!!! 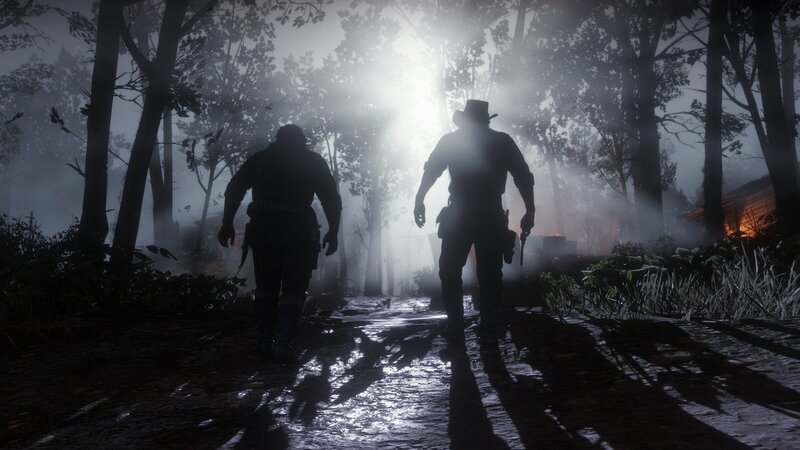 This game is gonna be incredible like i knew it would be! Few more in full res here as well. 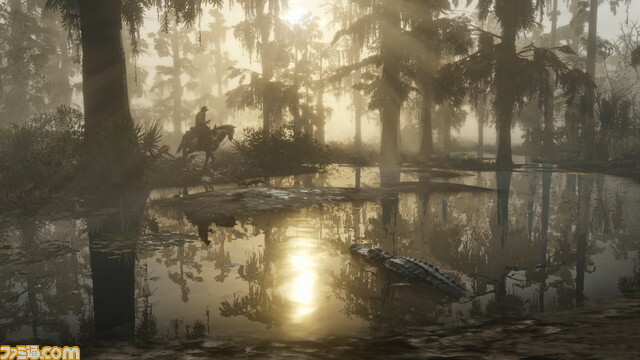 I hope Rockstar adds the rest to their gallery on the RDR2 site soon. 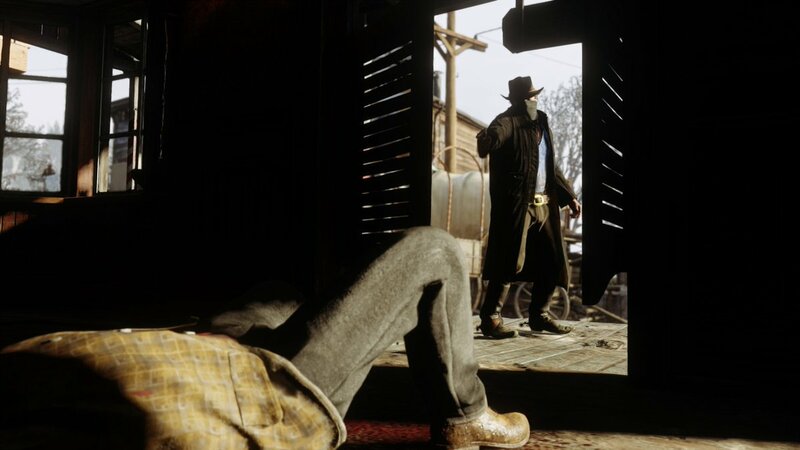 John Marston, dressing the same since 1899. 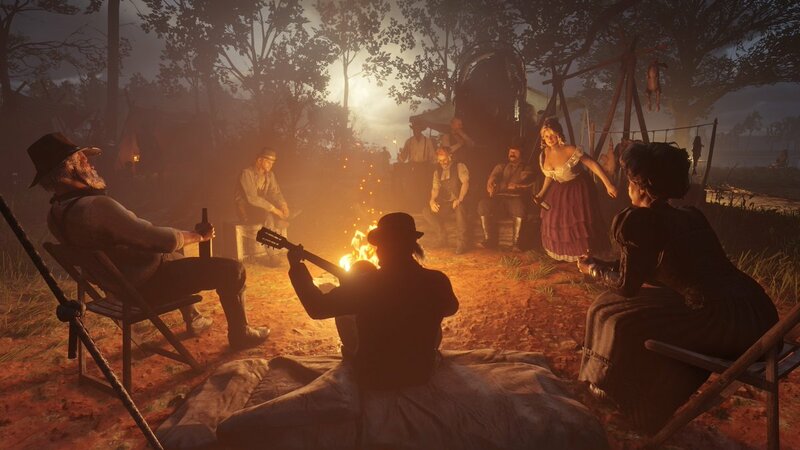 Rockstar never fail to put a huge smile on my face. 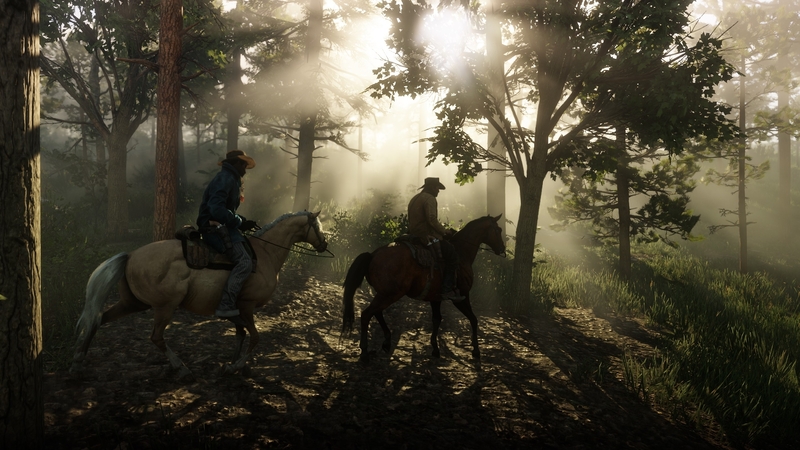 These images are absolutely gorgeous! Yesss! NPC Banjo playing is back! Im so glad they are trying to revolutionize AI and player interactions . Thats a huge deal to me. 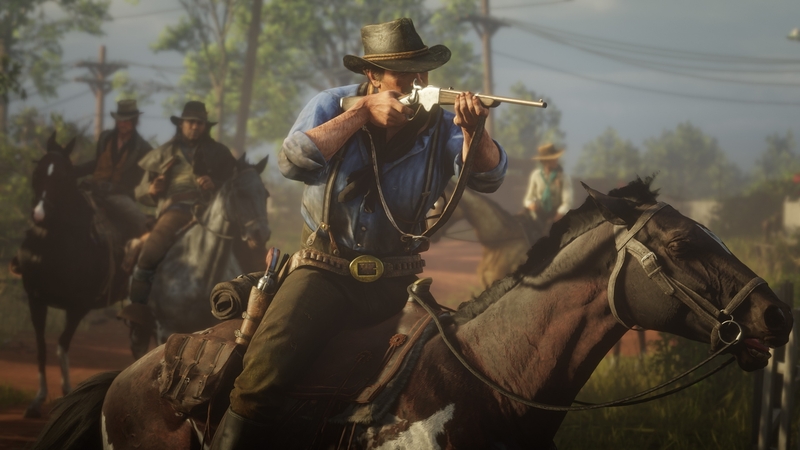 R* will upload all of them in due time I suppose ... hopefully soon! 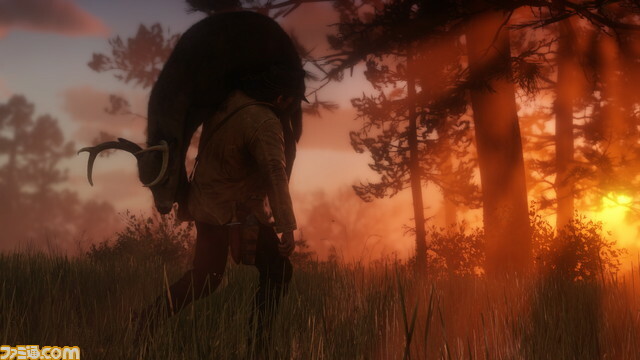 Love all these little Marston snippets. That is one hellified gangsta lean. 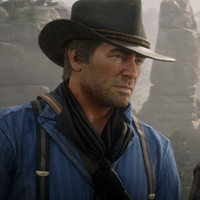 Just noticed, the guy on the lower left is waving to Arthur, lmao. He's not waving but holding some sign. Only suckers buck the tiger, the odds are all on the house. Most likely a guy selling newspapers. 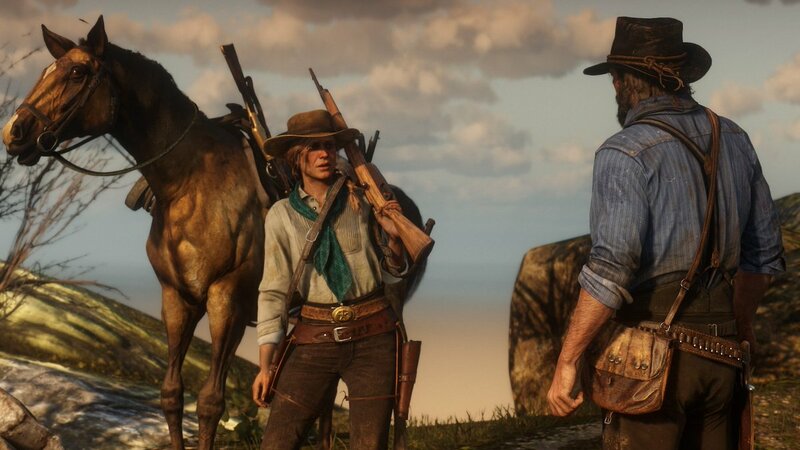 This game will be goty ! 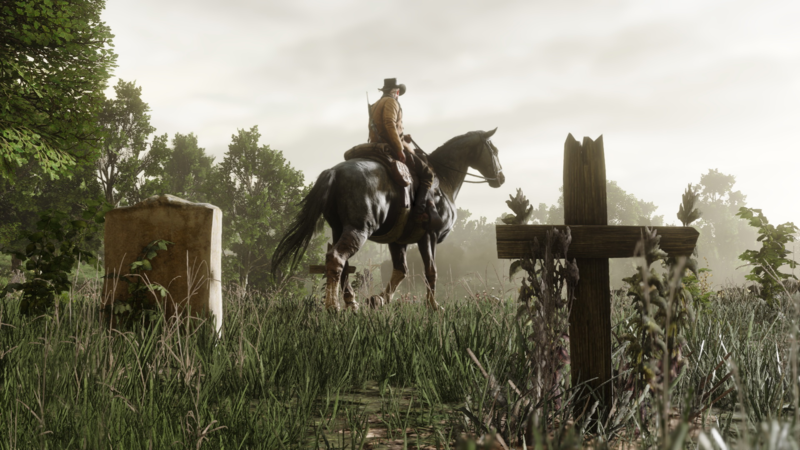 Rockstar have uploaded IGN's exclusives. 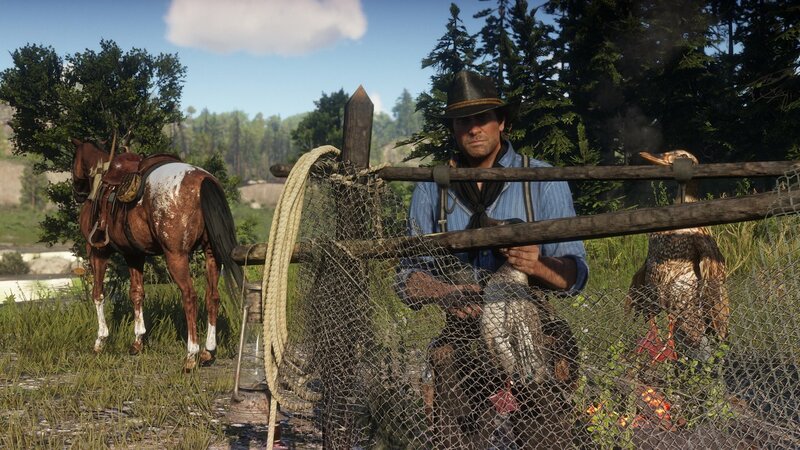 Arthur is looking at us like "yeah..I'm stealing ducks! What're you gonna do about it?! I really like this one. I have been trying to look for a high-res version, but not been able to find it.